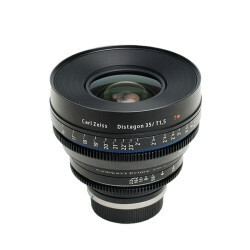 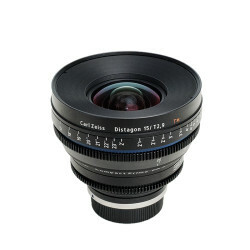 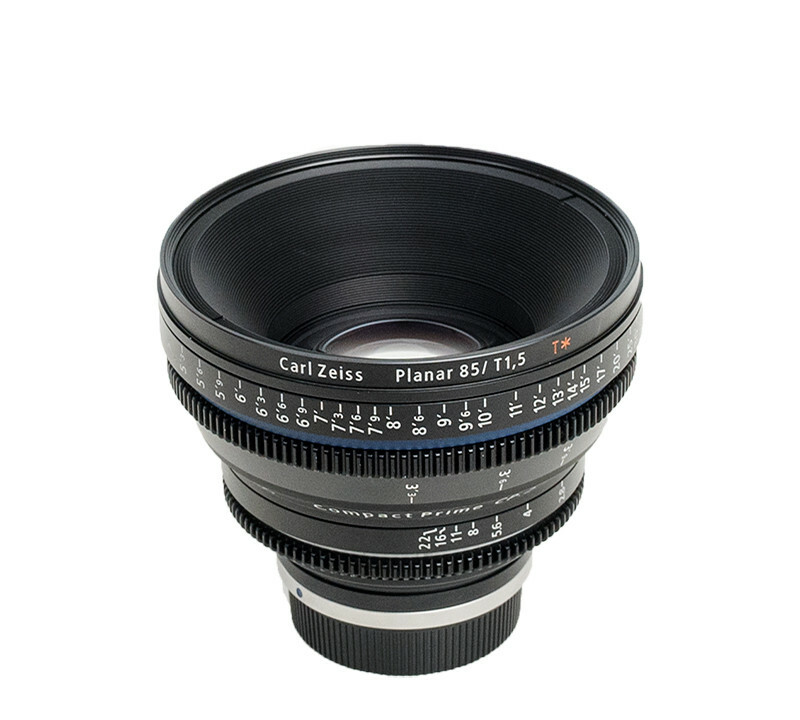 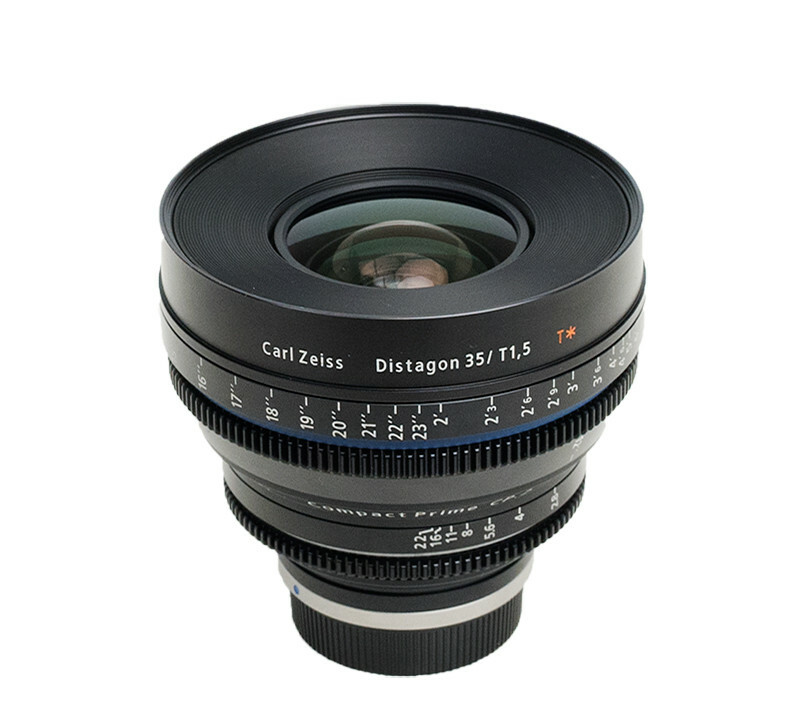 CP2’s give you the option of high quality film style prime lenses at a reasonable price. 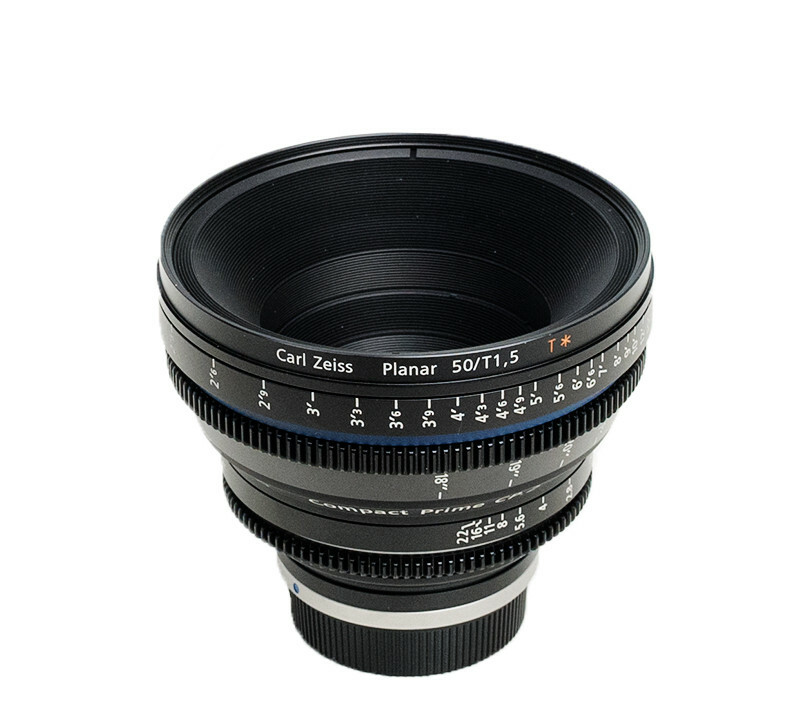 They are well-built and designed to be used with a follow focus, all the cogs are in the same position and they all have the same front diameter which make it easy to change lenses quickly. 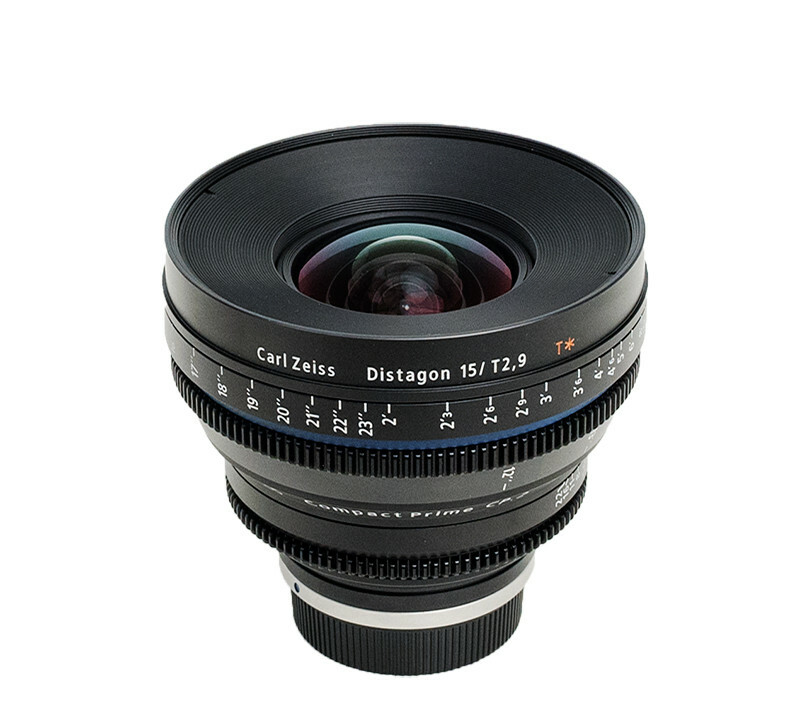 These solidly built lenses have a really nice classy Zeiss look to them, particularly the 15 mm which I think is a great lens. 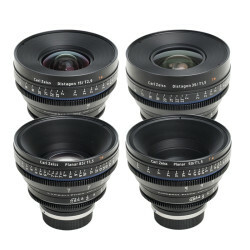 Under normal circumstances we wouldn’t recommend using the Super Speed lenses (the 35, 50, and 85) at maximum aperture. 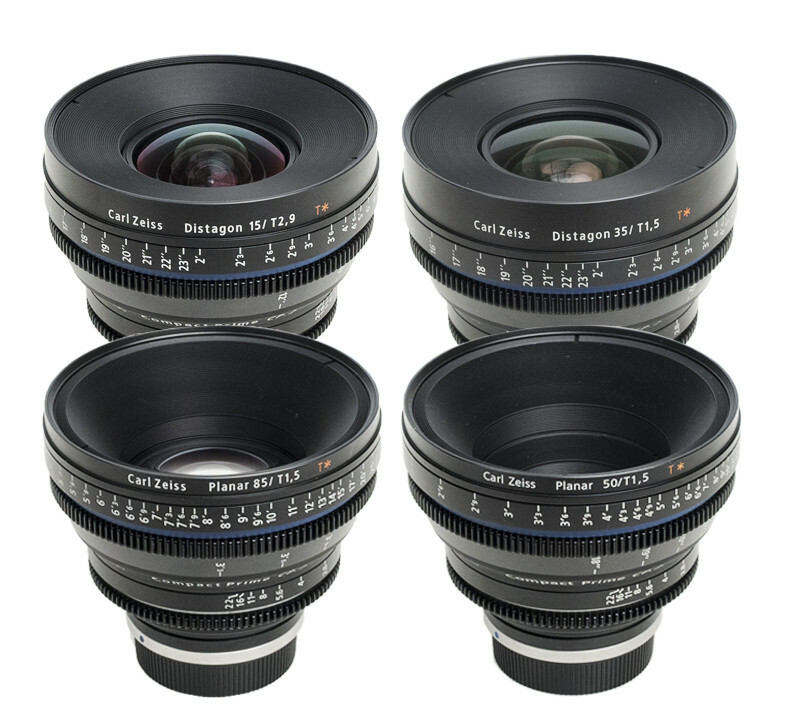 Like the old Super Speeds they are a bit soft wide open.